Medicine | If you think legalizing marijuana won't affect you... Think Again. Smoked Pot or Homegrown Pot- Is this the best medicine we can offer in the 21st century? Medicine is NOT TAXED in Florida. Never has smoking been an accepted method of administering any medicine. What other medical drugs are smoked? If smoking medicine is safe and narcotics are from the opioid plant, why aren’t narcotics dispensed in a smoking form? Why aren’t antibiotics smoked? Smoked marijuana does not meet the standards of modern medicine nor has it been approved by the FDA. The FDA’s guidelines for a drug’s approval require that certain factors be established: dose quantity, frequency and duration of administration, and interaction with other medicines. None of these has been established for marijuana. To be considered a legitimate medicine, a substance must have well-defined and measureable ingredients that are consistent from one unit (such as a pill or injection) to the next. The marijuana plant contains over 400 other chemicals many of which could affect your health. Purchasing homegrown marijuana at pot shops has many unknown factors: potency, chemical additives, pesticides, fertilizers. Edibles or -Medables (marijuana edibles)- Food additives is another form of utilizing homegrown pot. A significant difference between the new medables and old school pot brownies is the way they are made. Classic pot brownies are made by adding ground marijuana to the mix before baking. The new line of baked medables often uses hash oil or honey oil that is extracted by using butane and has a much higher THC content (40-90%). THC-based drugs to treat pain and nausea are already FDA approved and prescribed. There is a pill form of marijuana, Marinol, for treatment of nausea and vomiting in cancer patients. Oral spray, Sativex, currently in phase III approval to treat Multiple Sclerosis, is expected to complete testing in August 2014. Epidiolex currently being used in clinical trials to treat children with specific seizure disorders. Every dangerous & addictive drug was once believed to be safe & medicinal. Cocaine, heroin and nicotine were at one time advertised as being harmless. From 2007-2011 the National Institute of Health spent $14 M to fund 18 studies to research medical marijuana use for a variety of diseases & symptoms. Based on the empirical and clinical evidence reviewed here, it seems safe to conclude that, if there is any medical role for cannabinoid drugs, it lies with chemically modified extracts, not with unprocessed cannabis plant. Because regulatory standards of the production process vary by state, the composition, purity, and concentration of the active constituents of marijuana are also likely to vary. This is especially problematic because unlike most other prescription medications that are single active compounds, marijuana contains more than 100 cannabinoids, terpenoids, and flavonoids that produce individual, interactive, and entourage effects....No other prescription medication is smoked; concerns remain about the long-term risks of respiratory problems associated with smoking marijuana, which are a subject of active investigation....THC is already available in a pill approved by the FDA, yet this form seems to be less desirable to those seeking medical marijuana; this may in part be because its euphoric effects are not immediate and cannot be reliably controlled, unlike smoked marijuana. The current system of dispensing marijuana does not safeguard adequately against the potential for diversion and abuse. If the proponents of smoked pot were really concerned about the health and safety of their loved one(s) why don't they use the FDA approved medicine or participate in a clinical trail so more people can benefit from medicine that has been approved for specific diseases, interaction between with other medicines.... maybe more people could benefit if more people participated in studies. 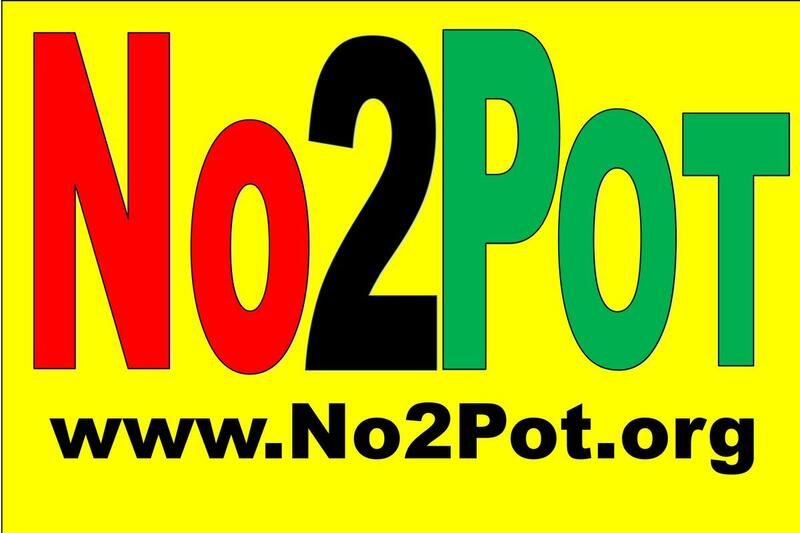 Smoked pot has far too many variables from the level of THC (chemical that get a person high) to 400 other chemicals. What dosage or potency is most beneficial? How often should this drug be taken? How long should the drug be taken? Is it curing the disease or causing more problems in the long run? What are the effects if taking too much? What other medications is the person taking that may be interacting with marijuana (possibly the real source of help or cause of more issues)? Are people actually being over-medicated? Is there a difference between how the drug effects males and females? What are the short-term side-effects? Most importantly, given that marijuana or any mood altering drug adversely affects a developing brain, what are the long-term effects for adolescents & for adults? How does marijuana usage impact mental health issues? Will states have liability when it is determined that homegrown marijuana actually causes additional detrimental health issues? These national organization DO NOT ENDORSE SMOKED POT AS A MEDICINE> National Institute of Drug Abuse(NIDA), Substance Abuse and Mental Health Service Association(SAMHSA), Food and Drug Association (FDA), American Medical Association, American Cancer Society, National Multiple Sclerosis Society, American Glaucoma Society, American Academy of Pediatrics, American Academy of Ophthalmology, Drug Enforcement Agency (DEA), American Society of Addiction Medicine (ASAM). No major national medical association in the United States has expressed support for legalization and many have explicitly stated their opposition to the legalization of marijuana both for recreational and medical purposes (referring to smoked, crude marijuana; components of marijuana indeed have medical use and should be researched and dispensed safely, in non-smoked forms, through pharmacies and physicians).